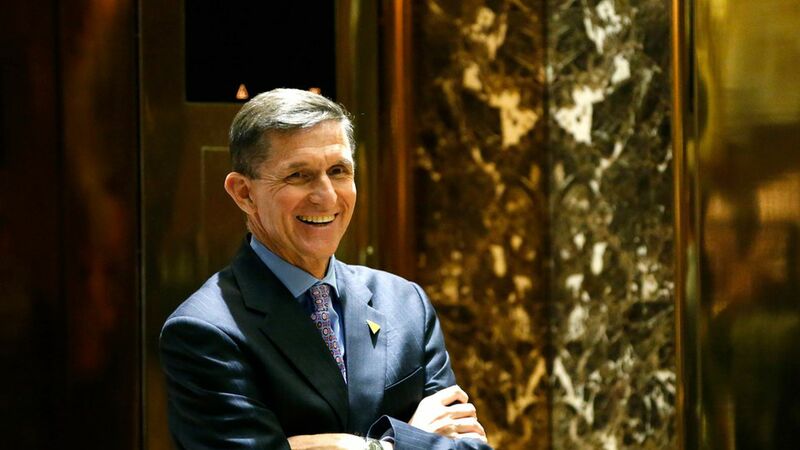 Special Counsel Robert Mueller's team has postponed grand jury testimony related to the dealings of former National Security Advisor Michael Flynn's lobbying firm, Flynn Intel Group, CNN reports. Why this matters: This move comes after it was reported that Flynn's lawyers cut ties with President Trump's lawyers and met with Mueller's team. And it's the latest indication that Flynn's lawyers could be brokering a deal with the Special Counsel.